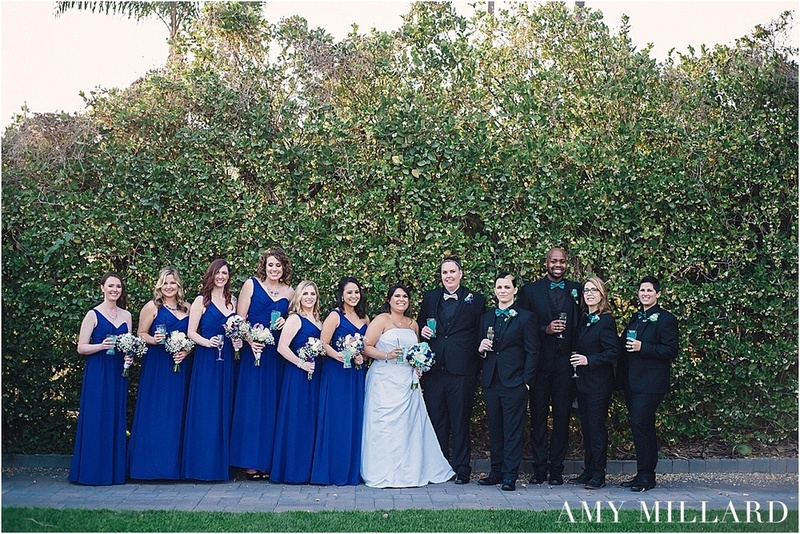 Despite all the talk of rain, Ashley & Kim tied the knot on a beautiful sunny day at the Sycuan Golf Resort and it was one wedding not to be forgotten. 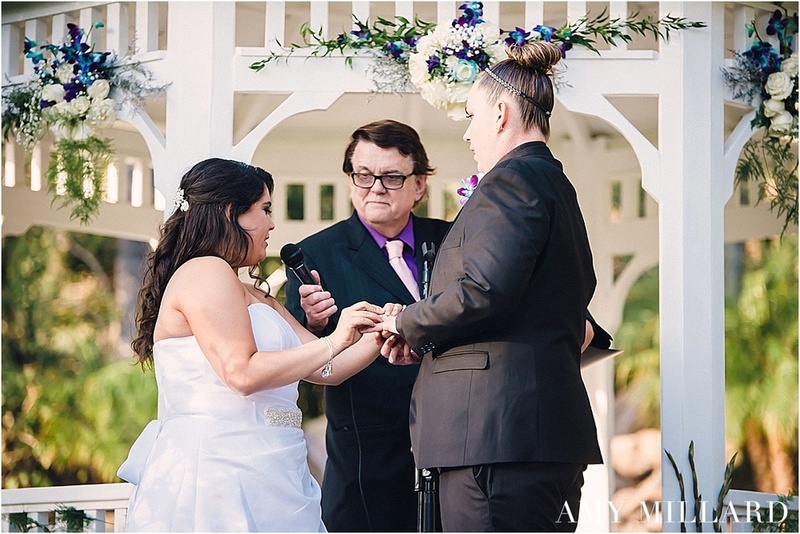 Their first look was absolutely took place under a tree and had a lot of tears involved - oh so sweet! Their wedding party was one crazy group. They kept the spirits high from early in the day till the late hours of the night. 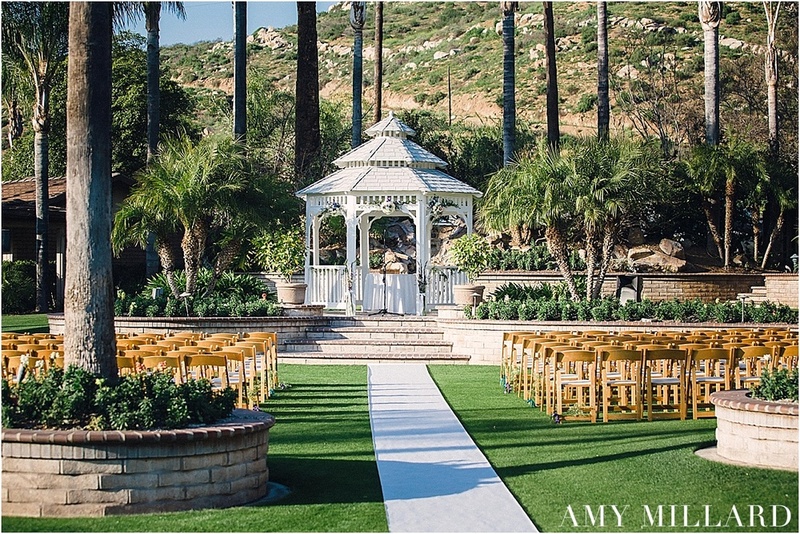 The ceremony location at the golf course was quaint with the white gazebo and the perfect backdrop for all the friends and family to witness them exchange their vows. 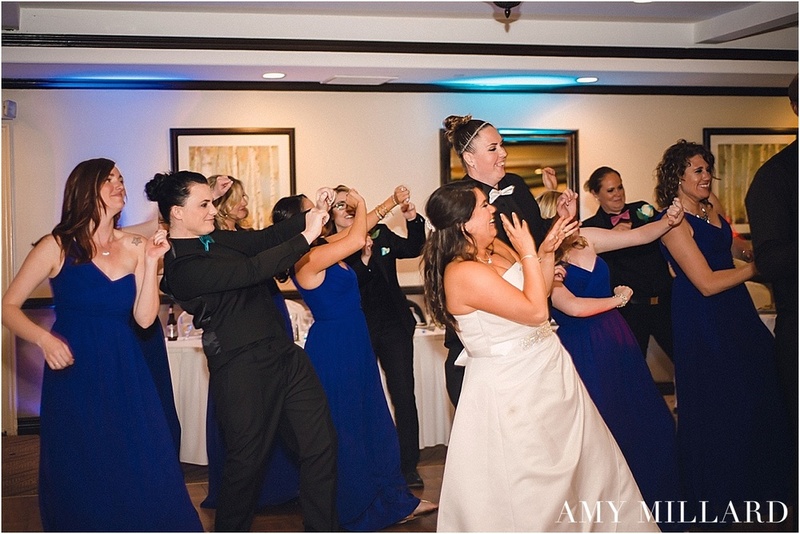 I'm absolutely in love with Ashley and Kim's quirky sides - from their Padre socks and Vans to their music selection - they surely kept us all entertained.